Keep your crickets hydrated, healthy and safe from drowning. 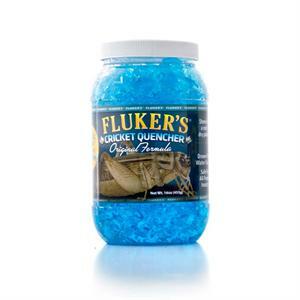 Our cricket quencher is a great tool in keeping your crickets alive and healthy longer. You must offer you crickets water for them to stay alive.